We have a network of dedicated drainage experts across the UK, so you can be assured that in the event of an emergency, no matter what time of the day or night, our highly trained helpline staff will get the right engineer to you as quickly as possible, whether it’s a repair or installation our team are able to diagnose problems quickly and ensure you are restored to normal with the minimum of fuss and upheaval. 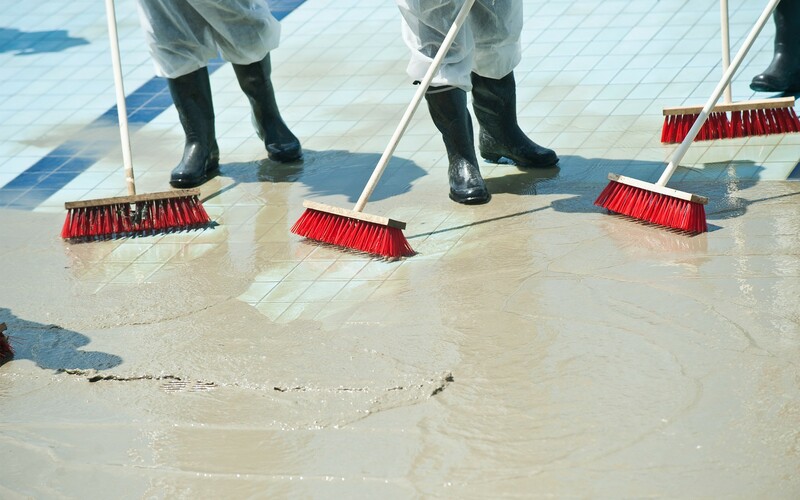 Our 24 hour reactive cleaning services including road sweepers and other solutions mean that we can also deal with the cleaning up of a flooded commercial or industrial space. For all emergency drainage services, call us on 0800 389 8884. A blocked drain can be caused by a number of factors and if left untreated could cause significant damage. Our drainage service experts can identify the route of the problem and have your water draining away before you know it. Drain jetting is one of the fastest and most effective ways of cleaning drains and pipes. Our team use high pressure water to negotiate bends and clear blockages that plungers and rods are unable to reach. Our specialist teams can carry out a CCTV survey of your drainage system providing information in respect of ongoing problems, the general condition of the drains or verifying that a new drainage installation has been installed correctly. Ground level drains, or gullies, require regular cleaning to ensure good working order. Our expert team are fully equipped to vacuum out waste from any domestic or commercial gully and inspect the health of the drain before carrying out high pressure water jetting to remove any remaining obstructions. We offer comprehensive tanker services providing a clean, reliable and professional solution for your liquid waste removal and disposal, tailored to suit your exact needs. Our expert team of drainage specialists are able to solve all of your drainage problems from waste pipes to main drains including a 24 hour emergency service to commercial and industrial premises throughout the UK.